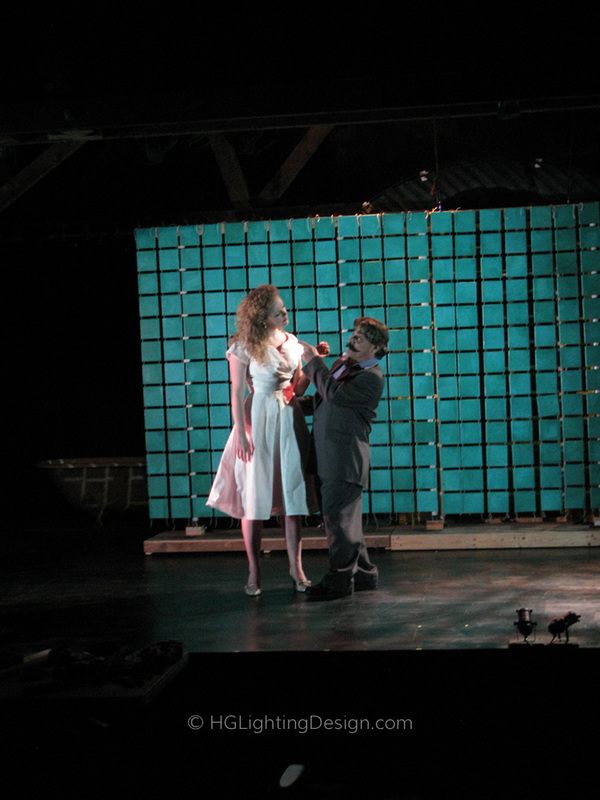 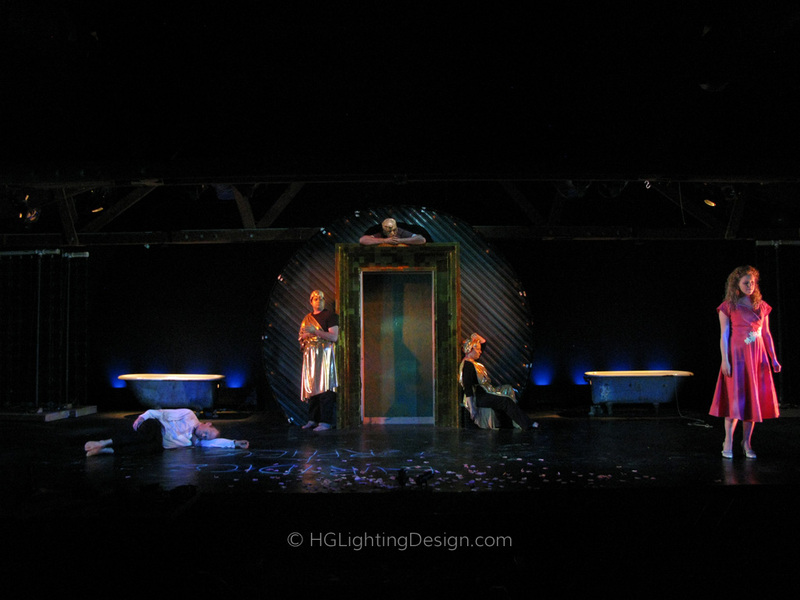 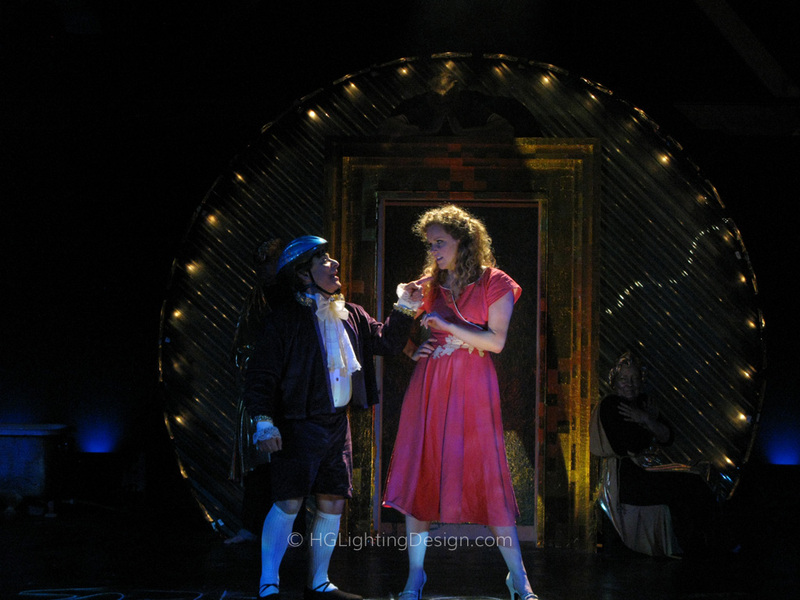 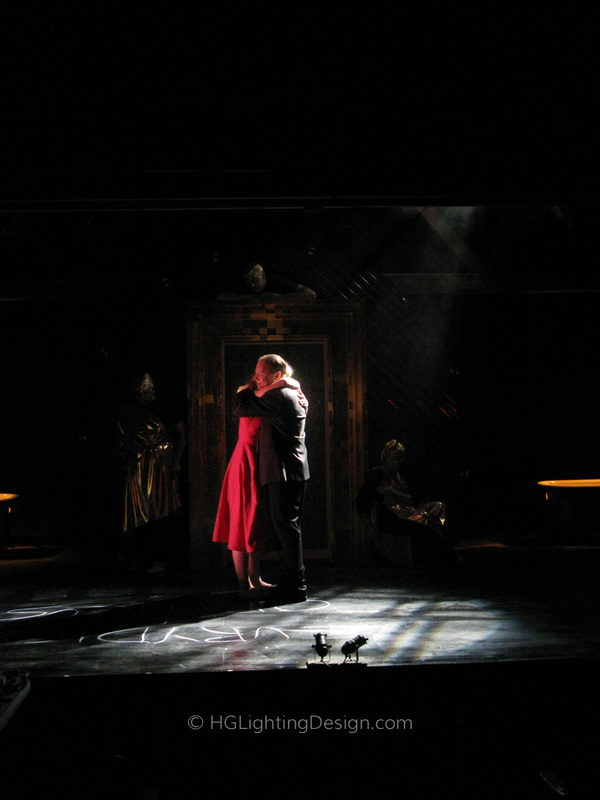 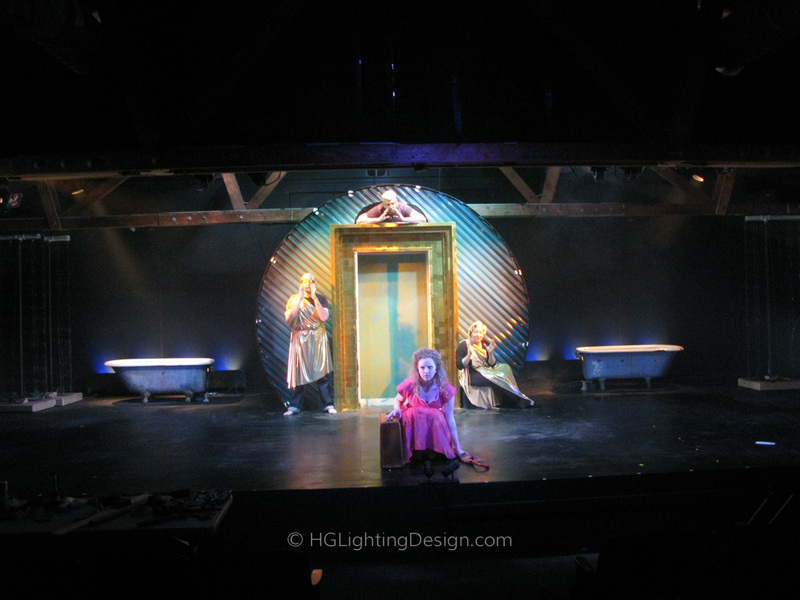 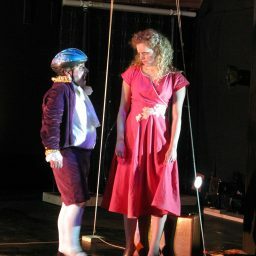 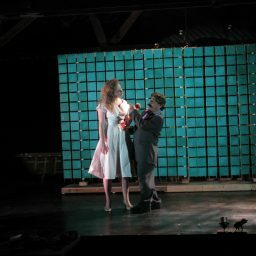 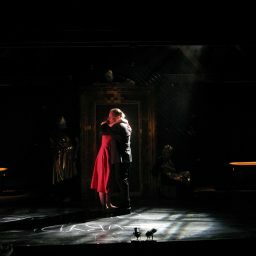 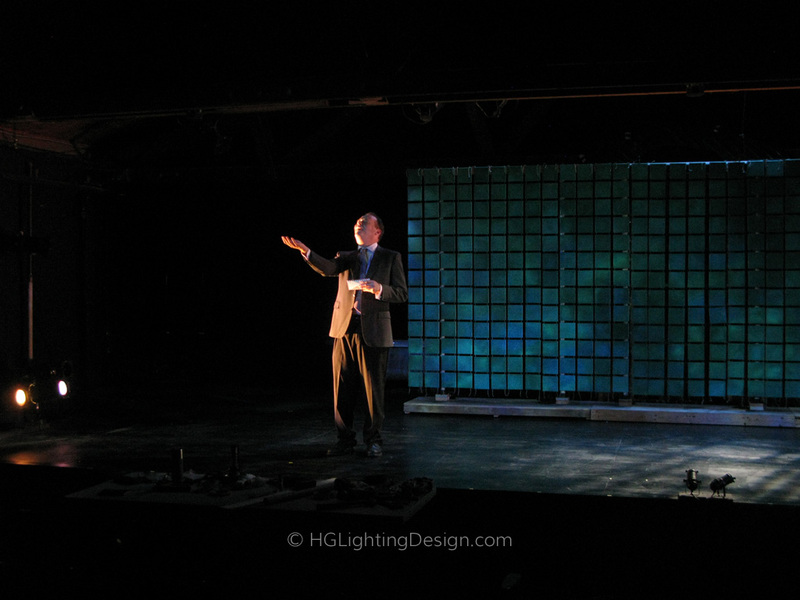 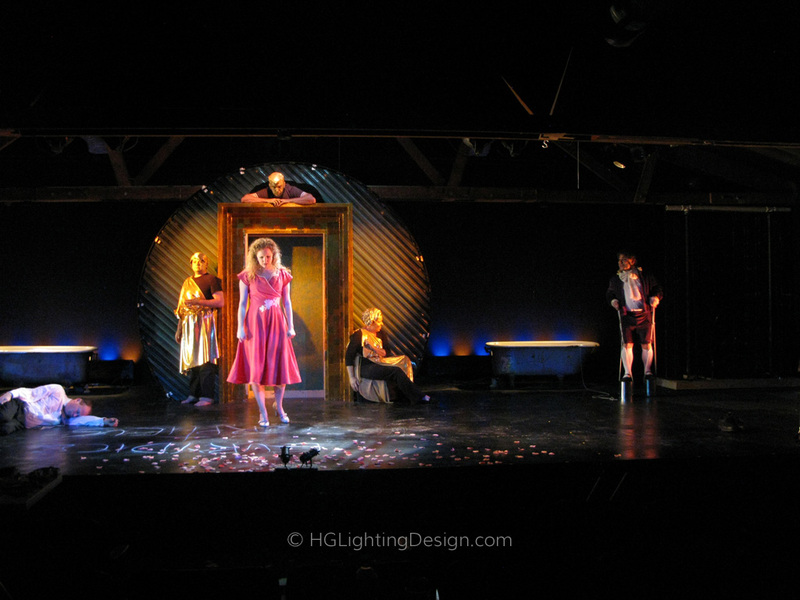 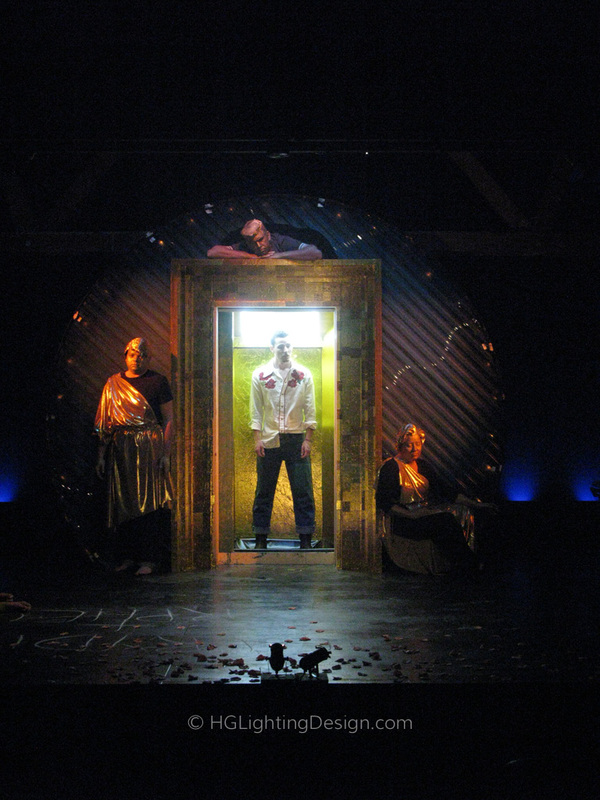 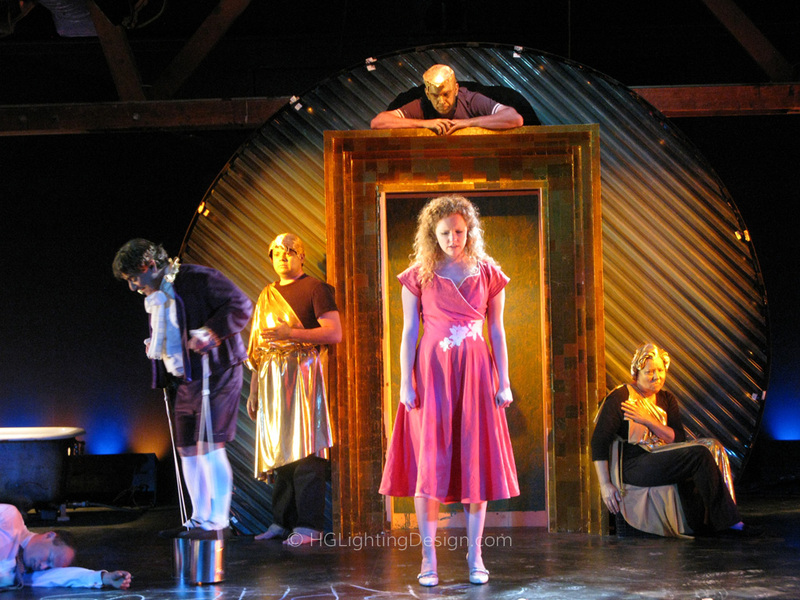 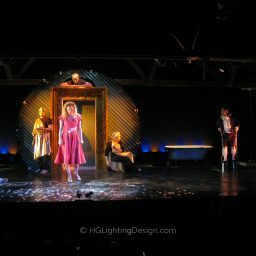 Cape Rep Theater’s production of Eurydice. 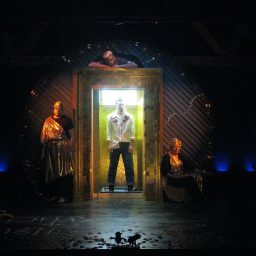 Scenery by Ryan Mcgettigan. 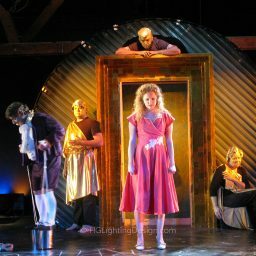 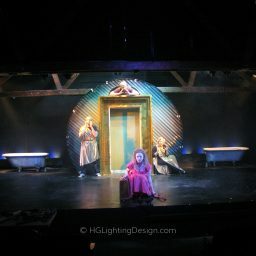 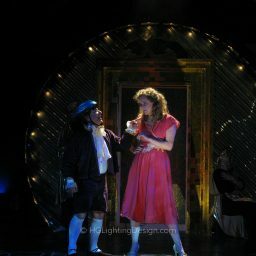 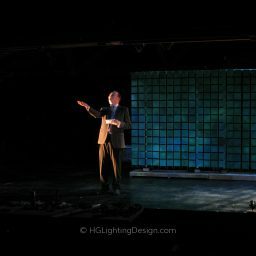 Another wonderful production by the talented folks at Cape Rep in Brewster Mass. 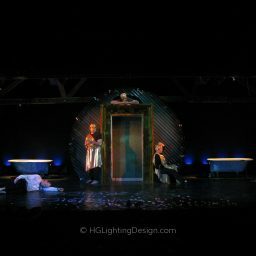 Directed by Mo Hanlon we explored the minimalism of Eurydice’s world and interacted with water and shadows.